Drupal Association has a mission to foster and support Drupal.org. 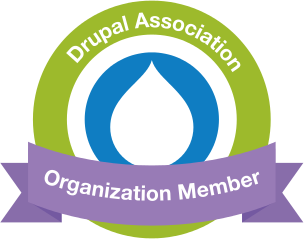 Dice feels gratified to be a member of such association and we promote and support Drupal. Our presence on clutch is verified by customer reviews, client accolades, product satisfaction and service deliverables. Our growing page is a testimonial to business expansion and firm foundation. For smartphone users we convert idea into reality. DrupalCon Vienna t-shirts are back! - but there’s a catch.